Stay Redd Productions x LABL present the official and full narrative video for Nametag Alexander's summertime vibe single "Down" prod. by JR Swiftz. 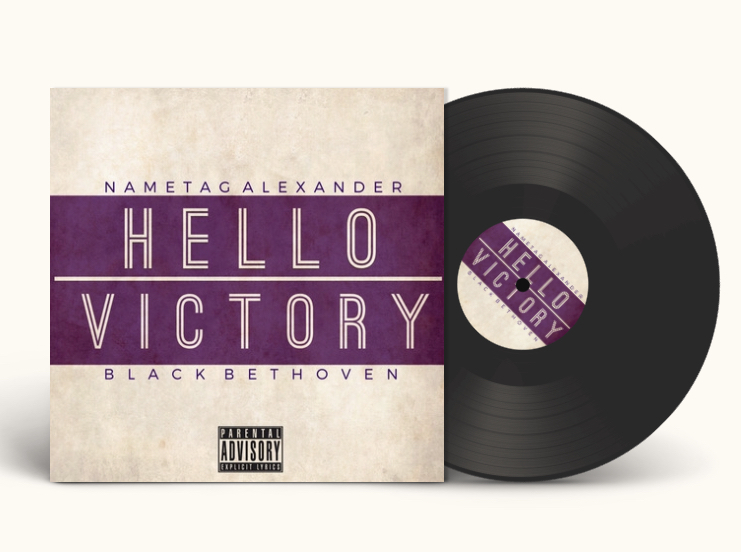 The single appears on Nametag's "METAL LETTER EP" available now on all platforms to download and stream music. The "Down" video features actress Tiffany Black, and actor Jeph Cage.